No follow requests or f4f. I am going to make an Avengers Animated Series on my Youtube. 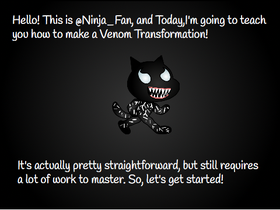 Projects Based on "The Ninja"
ADD PROJECTS AND INVITE EVERYONE! !